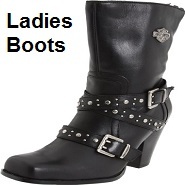 Biker boots sale, save on leather biker boots for men and women. 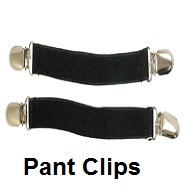 Low prices on mens and womens leather biker boots, Motorcycle Gear Superstore. 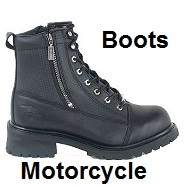 Huge savings on men's and women's biker leather boots for motorcycle riding. The most popular type of biker boots are leather motorcycle boots. Biker boots made from leather, are worn by motorcycle riders to help protect their feet while riding. Leather Biker boots will keep a bikers feet from getting cuts, scrapes and bruises during a crash. Leather biker boots made with a good durable sole, will help a bikers feet from slipping and will grip the road when stopped. The type of leather boots a biker chooses, should be determined by the type of bike you are riding. 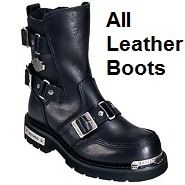 We offer bikers all types of leather motorcycle boots. Free shipping on all leather biker boots that meet the minimum price guarantee. 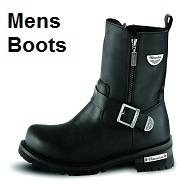 Biker boots come in many different styles, most bikers prefer to wear leather boots. Other motorcycle riders may choose to wear boots that are not made from leather. The type of boots you select, should fit the type of riding you will be doing. 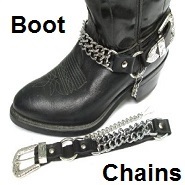 We have all types of biker boots in stock. The choice made by bikers to wear leather motorcycle boots, is done for safety reasons. 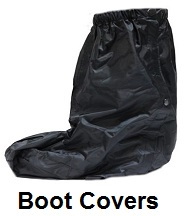 Leather motorcycle boots provide the best protection for bikers in case of an accident. Boots made from leather are durable and can help protect a biker from getting foot injuries during a crash. Shop and save on men's and women's leather biker boots, we offers all styles of men's and women's leather biker boots at the best prices. We offer a 30 day unconditional return policy on all leather motorcycle boots and leather biker boots purchased. Just return all leather boots within 30 days and we will grant you a full refund.